The 35th episode of “Carnivore Theology”. The Supreme Court recently outlawed civic prayer. 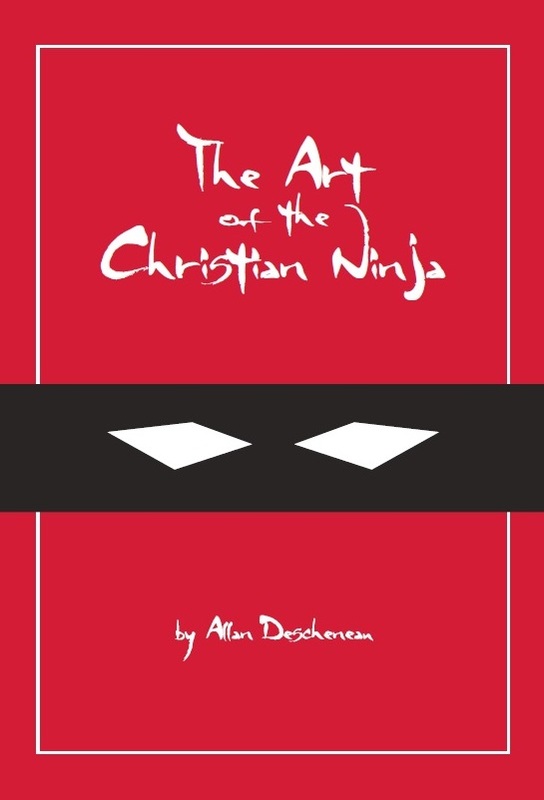 How should Christians respond? 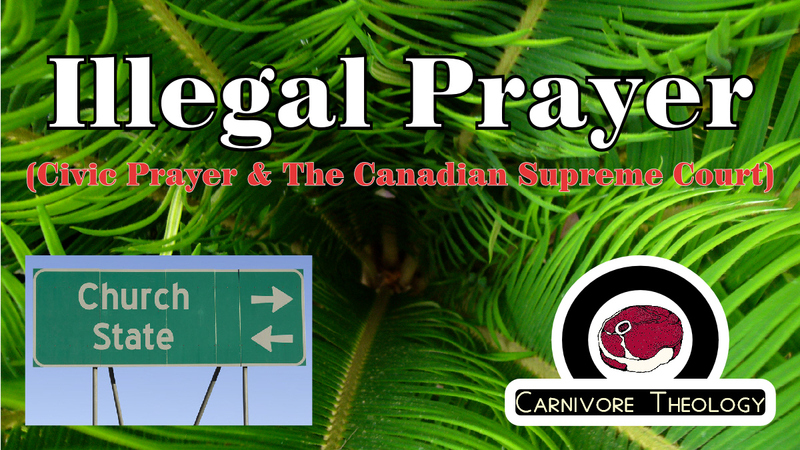 This entry was posted in Carnivore Theology and tagged Canada, Christianity, Civic Prayer, Prayer, religion, Supreme Court of Canada. The 25th episode of “Carnivore Theology”. Our world is hugely influenced by appearances. Should pastors and church members adjust to this or fight against it? Does a better suit make someone a better pastor? What does the bible say about giving our bes to God or judging others by outward appearances? Should we accept teaching from someone who dresses funny? Carniovore Theology T-Shirt & Contest! Listen to today’s podcast for contest details. 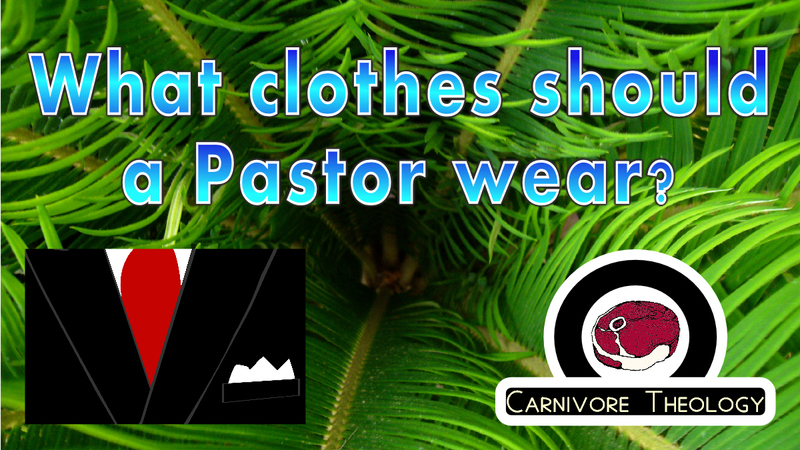 This entry was posted in Carnivore Theology and tagged Beauty, church, Fashion, Pastors, religion, Runway, Style. We had a wonderful visit with my parents who came up from Alberta. We went everywhere and did everything. After a year of commuting from Ottawa as the Intentional Interim, our family moved to Carleton Place to be the Full-Time Pastor of Beckwith Baptist Church. We had a tonne of help, the move went very well, we’re loving our new home and glad to be local. A couple weeks ago my son Edison jumped (not “fell” as he is quick to point out) out of a tree, dislocating and breaking (exploding!) his elbow. Five hours of surgery and a couple nights in the hospital later he is at home and doing great. Physiotherapy still to come. We ended up cancelling our end-of-summer vacation because of Edison’s elbow. Consequently , ramping up for September has been challenging because we are still quite tired. Pray that we will rest in God while things around us get busier. Can you believe we started this series on January 20th! We’ve certainly covered a lot of ground in this series. 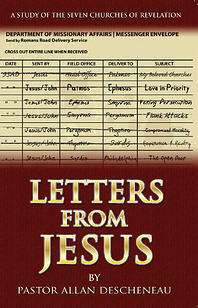 We’ve talked about what Discipleship is and have gone through the Five Solas to define the what the True Gospel is. 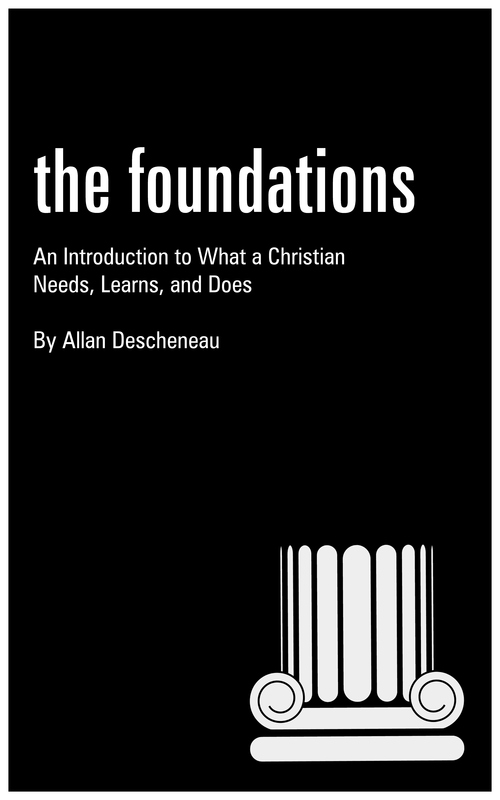 We’ve studied what it means to be a Christian and a Church. We’ve talked about the importance of finding a mentor and being one to others. We’ve learned how to be intentional about our discipleship process and what the costs of following Jesus are. We’ve talked about repentance and preparing our hearts before we get into Kingdom work. And we have, over the past 7 weeks, been concentrating on the practical aspects of Christianity – the Four Core Christian disciplines which are: Prayer, Bible Study, Church Attendance and Serving Others. This entry was posted in Fellowship, Sermon, Uncategorized and tagged Christianity, Holy Spirit, Jesus, religion, Spiritual Gifts.